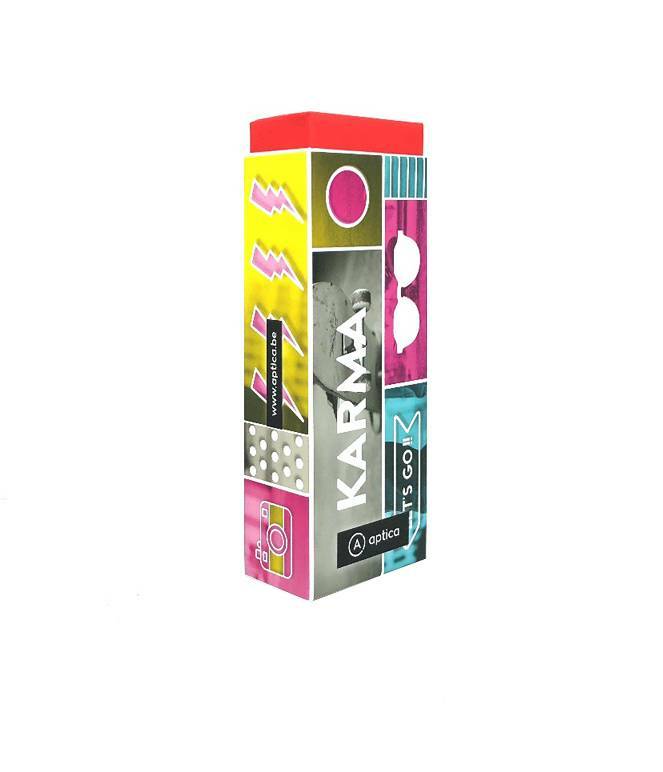 Karma BUDHA - Aptica Luxopt nv. Karma means action, work or deed, it also refers to the spiritual principle of cause and effect where intent and actions of an individual (cause) influence the future of that individual (effect). Good intent and good deed contribute to good karma and future happiness. Karma is closely associated with the idea of rebirth in many schools of Asian religions.